Just when you thought timepieces can’t get any cooler, here comes the good-looking and functional Caliper View Watches. 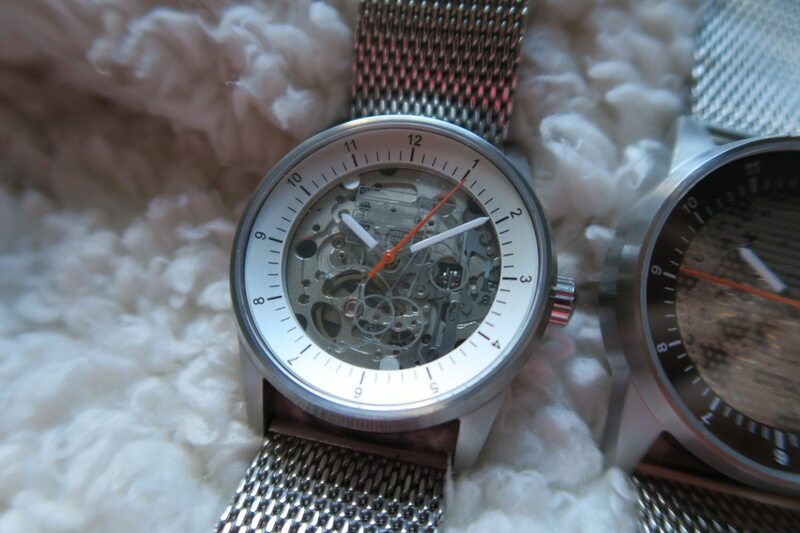 These are not like your ordinary watches. 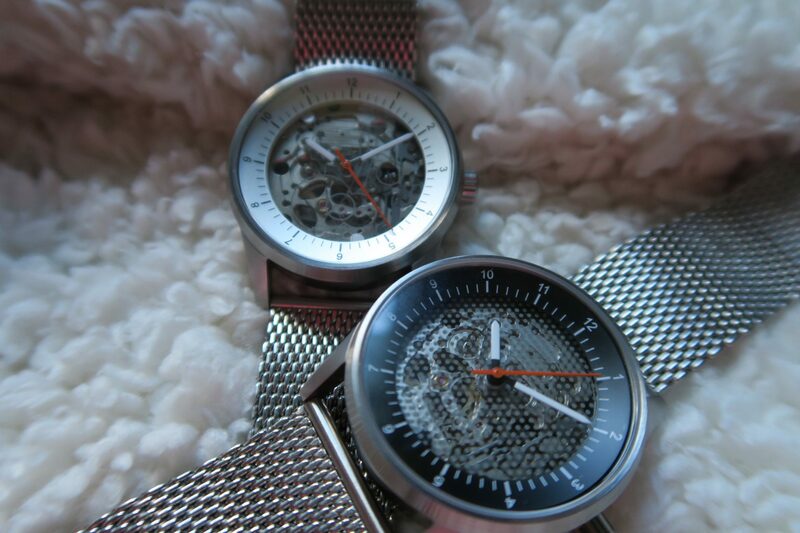 They are absolutely stunning with their glass dial giving you the perfect view of its complications inside. 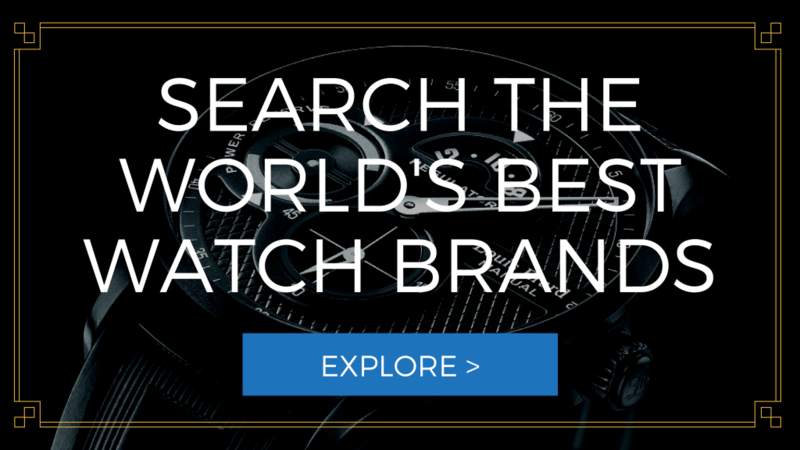 Learn more about the beauty of the Caliper View watches below. Case– The Caliper View watch comes with a surgical grade 316L steel case, which measures 38mm in diameter. Dial– These watches feature glass watch face- didactic center for View B1 and dot-screen for C2’s dial. The chapter ring of the B1 watch comes in white or steel with black Arabic numeral hour markers, while C2 has a black outer dial with white hour markers. The face of the watch is protected by Sapphire crystal window. 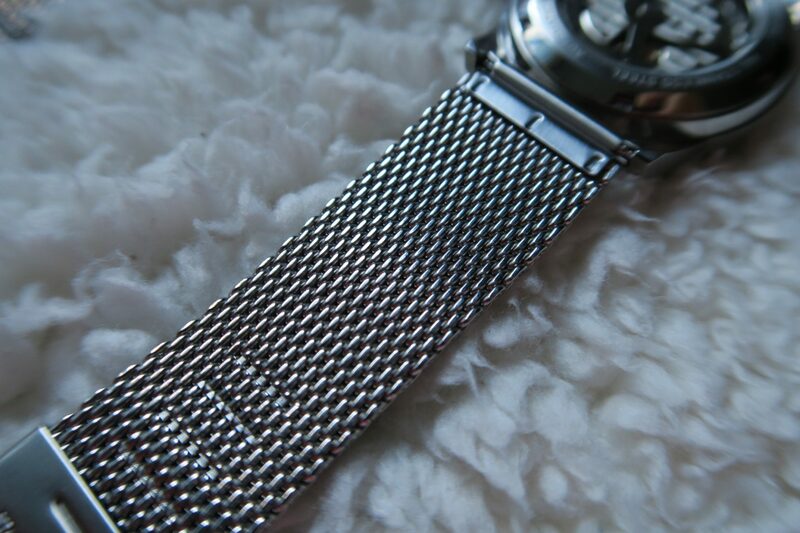 Band– The case for these watches is tapered to a steel bracelet. Movement– They are powered by Miyota 82S0 self-winding movement with 40-hour power reserve. 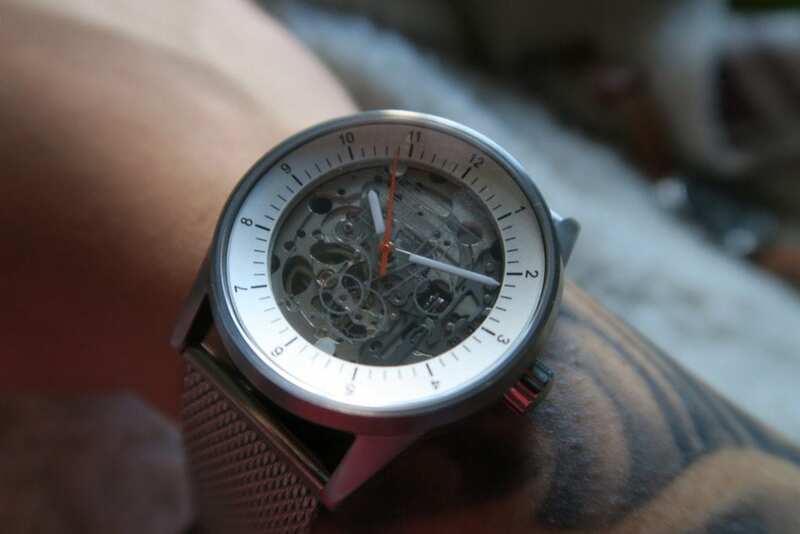 These Caliper watches are definitely born in style. Whether it is for an everyday use or a piece reserved for special or important events, these are your best deals. 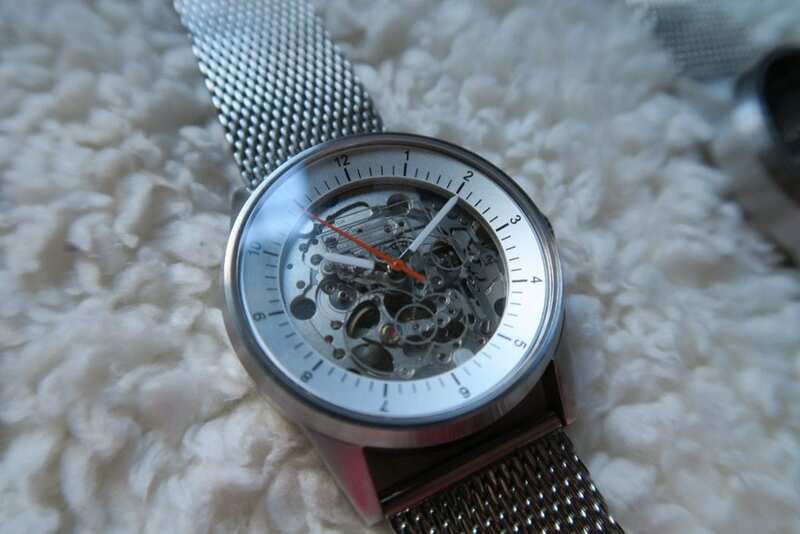 The design for the watches is very sophisticated perfect for men who have only the most tasteful pieces there is. The View B1 and C2 both boast its glass surface on both the front and back of the watch. There you will see the intricate and captivating details of the inside of the watch. This feature makes your timepiece even more lavish and glamorous. The B1 piece gives you an unfiltered view of its complication with its didactic center, which is further improved by the steel outer ring. Equally elegant is the C2 timepiece. My favorite feature of this watch is its dot-screen dial for a more mysterious look. The dot-screen display is such a tease! 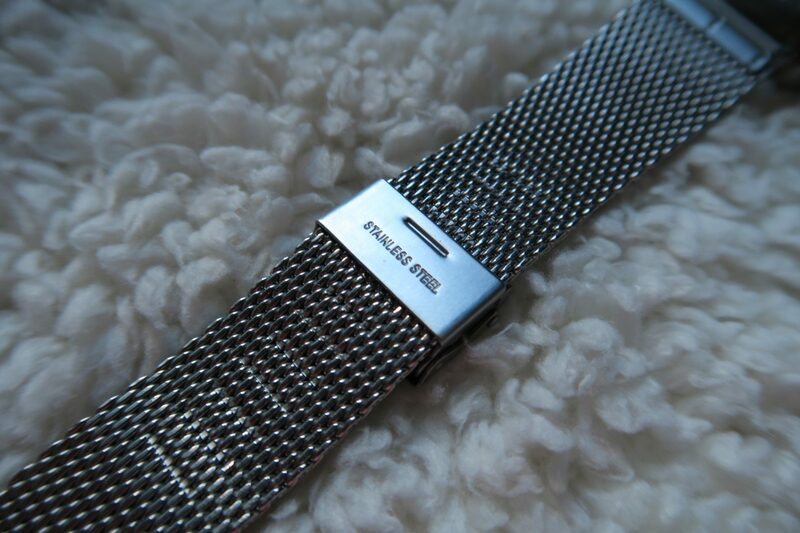 To complement the striking dial is the stunning mesh steel bracelet. Furthermore, to ensure readability, the dial displays an orange second hand for contrast and style. These watches are definitely like no other! 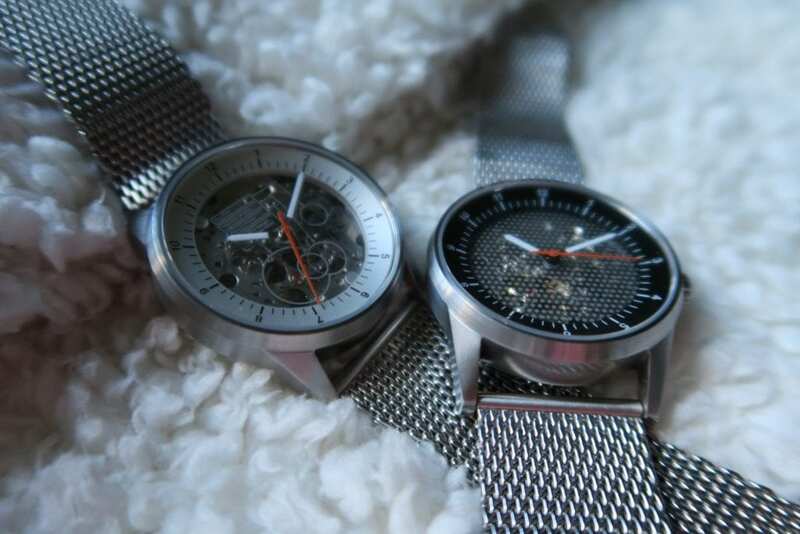 Considering their good looks, it’s a relief that these watches were crafted with durability in mind. If you are a free spirit like me, you will understand how you want your pieces to be heavy duty so you do not break them easily. 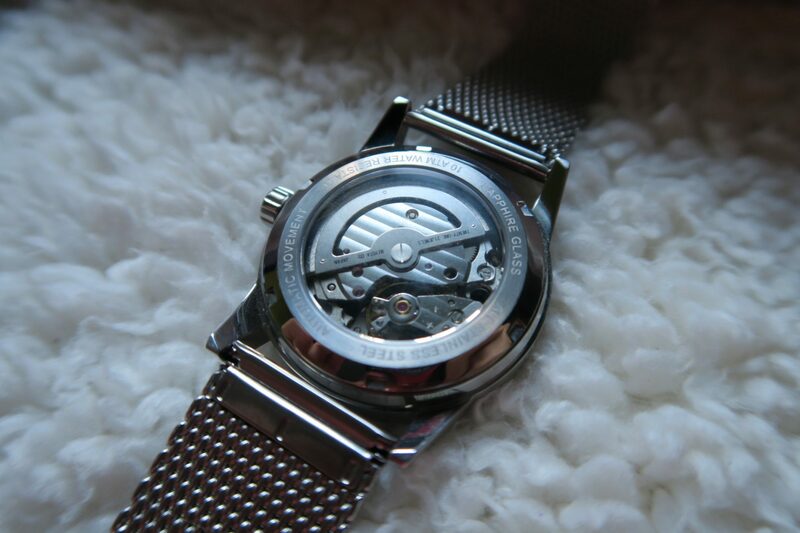 Starting with the case itself, it is milled with 316L steel so you are sure the watch is strong. To preserve the unparalleled beauty of the dial is the sapphire mineral crystal to keep it scratch-resistant. Moreover, the watch has a water resistance of up to 100 meters or 10 ATM for optimum protection. Even from its birth, Caliper watches have promised accurate timekeeping. Keeping in line with their legacy are the reliable timepieces that excel not only in style, but in functionality more than anything else. The View watches utilize Miyota 82S0 movement. 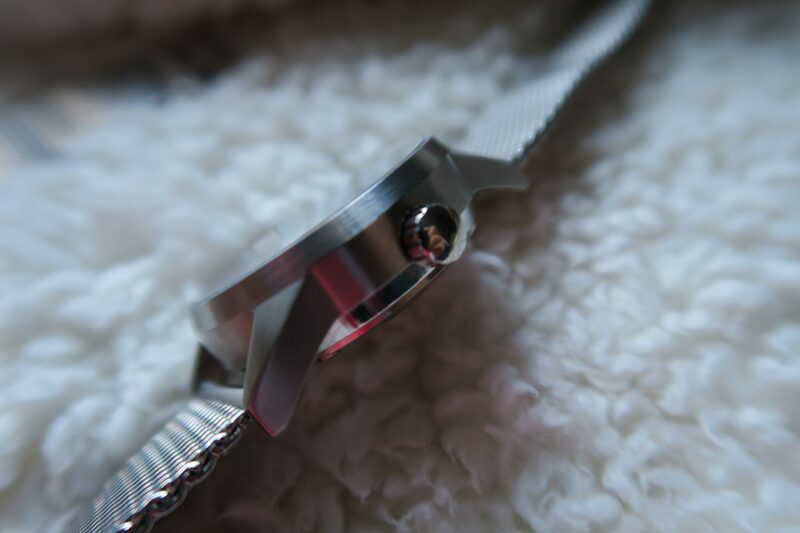 It is manual and self-winding, so you get to save some time at night or in the morning winding your timepiece. For added functionality, this timepiece runs with 40 hours of power reserve. These Caliper The View B1 and C2 watches has, however, some disadvantages. Firstly, it is that when you are used to seeing markers within the inner dial that hands get to touch them, you might feel a little odd or strange in the beginning with this watch since all the markers are on the outer ring. Lastly, self-winding watches are powered by motion and unless you use this watch on a daily basis, you won’t encounter any problem. To maintain its accuracy, it has to be worn regularly. Otherwise, you will have to wound it yourself.